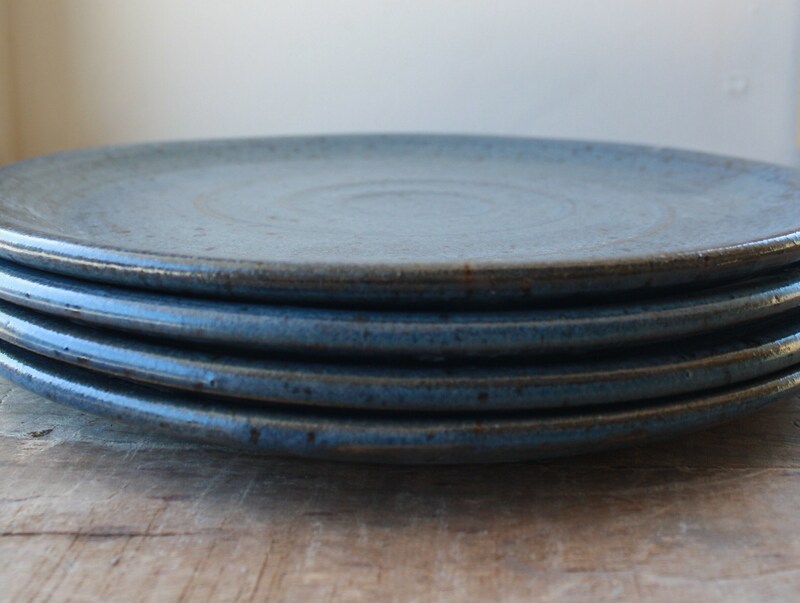 This listing is for ONE smoke blue plate unless the quantity is changed. 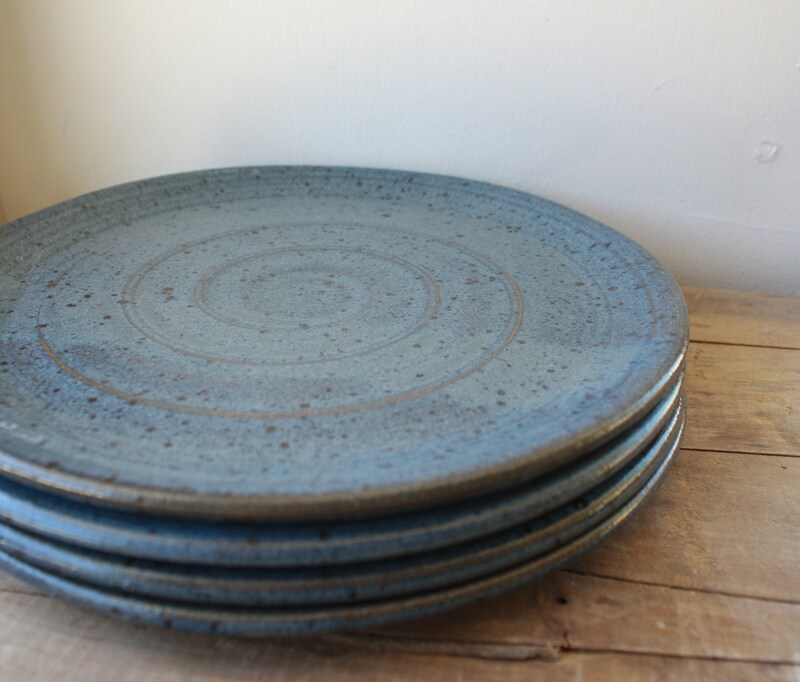 Plates are made from a iron red earthenware clay and glazed in a dark smokey blue glaze. 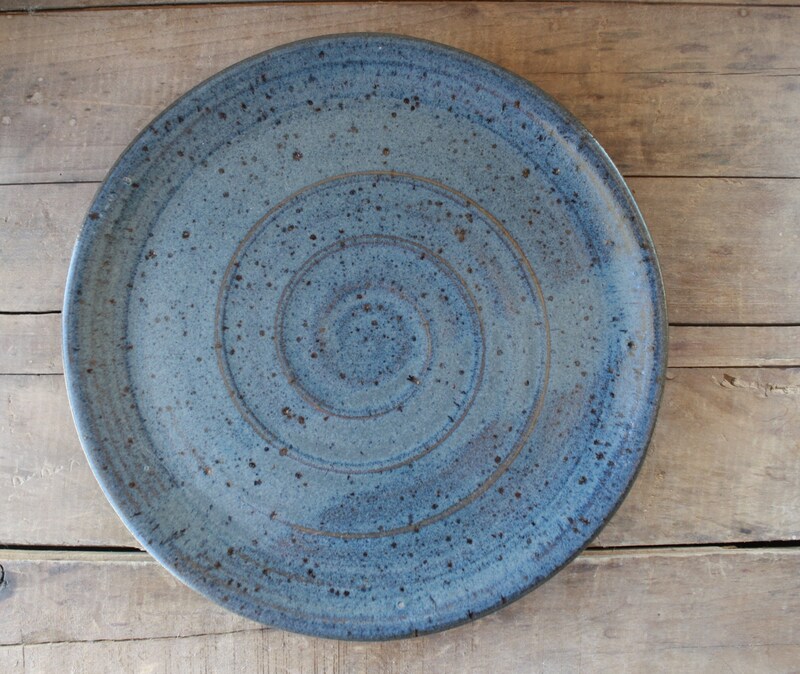 *You may also choose a rim style for you plate. 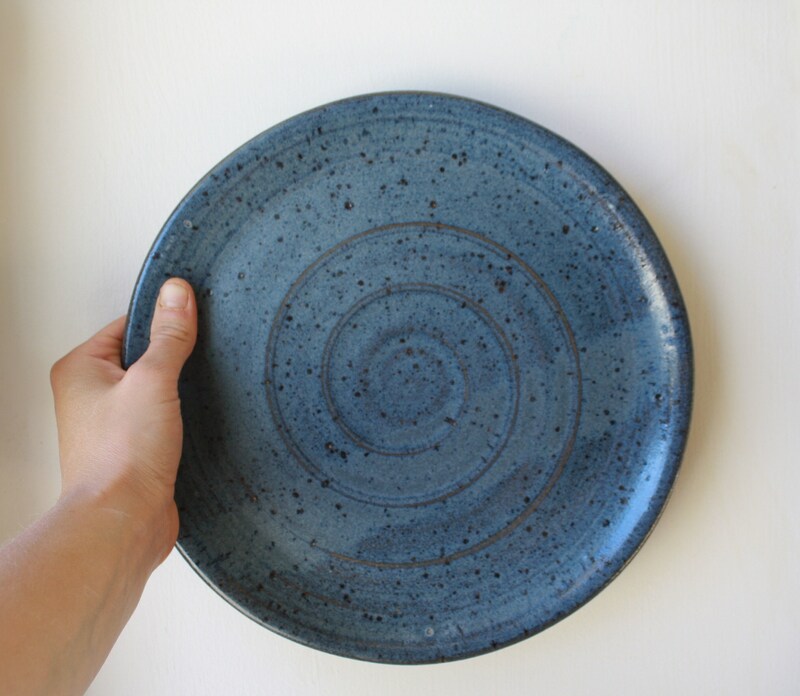 I make a more traditional flat timed plate as well as a more modern straight rimmed plate. 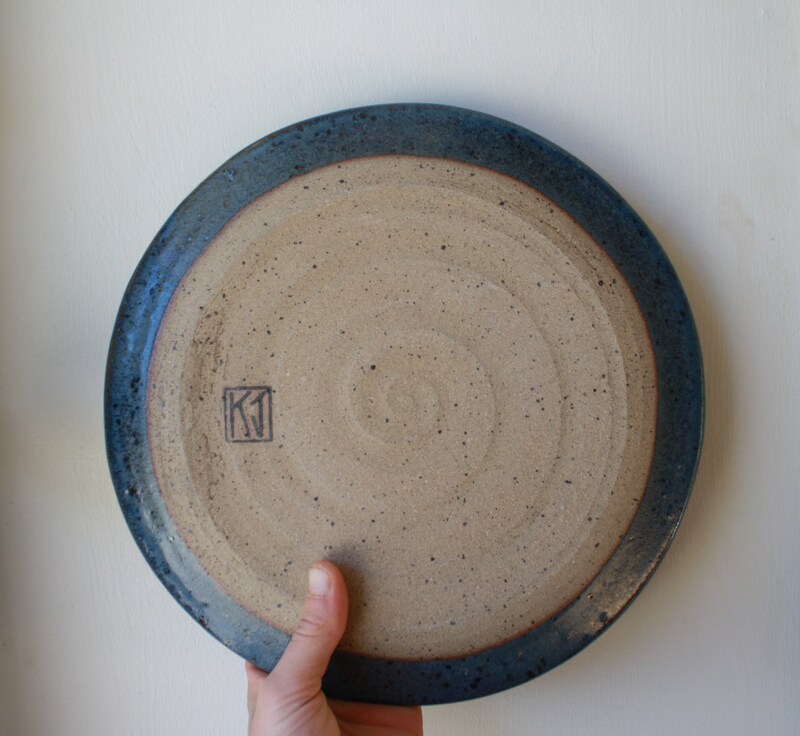 The last photo shows the difference between the two rim styles. Fantastic craftsmanship! 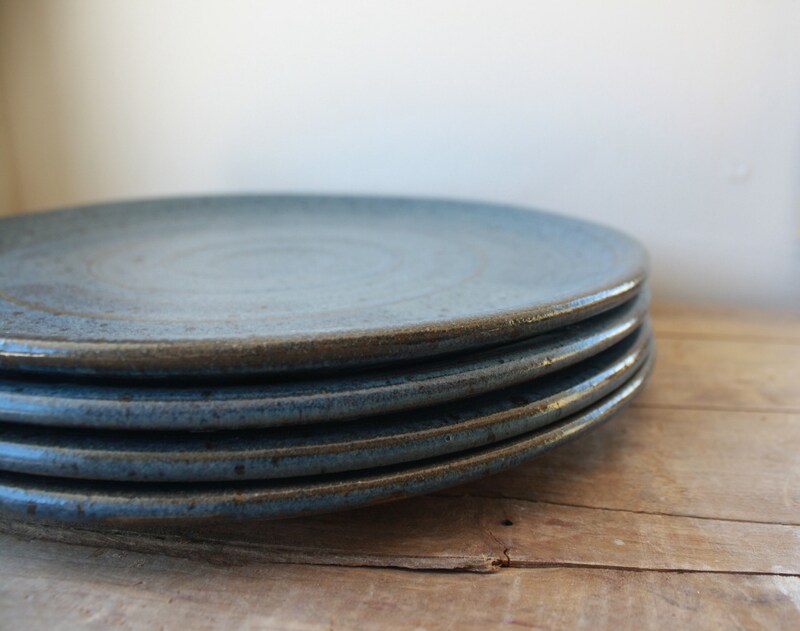 These plates look beautiful and feel exquisite.